Fat Quarter Shop's Jolly Jabber: Worldwide Quilting Day Winners! 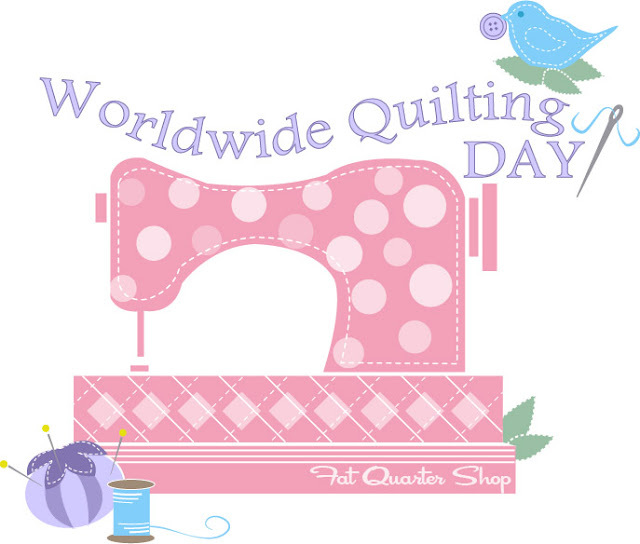 Last week was Worldwide Quilting Day and we wanted to celebrate with our readers and customers. We held a big giveaway and it is finally time to announce the winners! I would love to get a Posy Layer Cake, because I love that collection...it is so sweet and springy. I love the lady bug garden! I really admire Dear Stella's designs - especially their basics and blenders prints - creative choices/designs! Congratulations, winners! Please email chelsey[at]fatquartershop[dot]com with your full shipping address to claim your prize!